SANS Webcast: Pen Testing with PowerShell – Automating the Boring so You Can Focus on the FUN! Empire Hacking Tool..!! 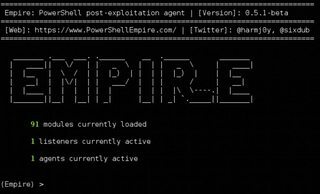 [ PowerShell] Hacking With Empire ,Advanced Hacking Tool. 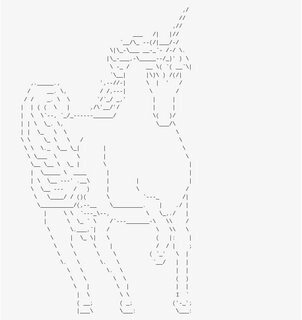 Inveigh is a Windows PowerShell LLMNRGtIvMRZl.jpgNBNS spoofer designed to assist penetration testers that find themselves limited to a Windows system.